13-year-old Danielle Bregoli went viral after appearing on a "Dr.Phil" episode and threatening the audience to "cash me ousside howbow dah." Because the internet, she quickly got memed. 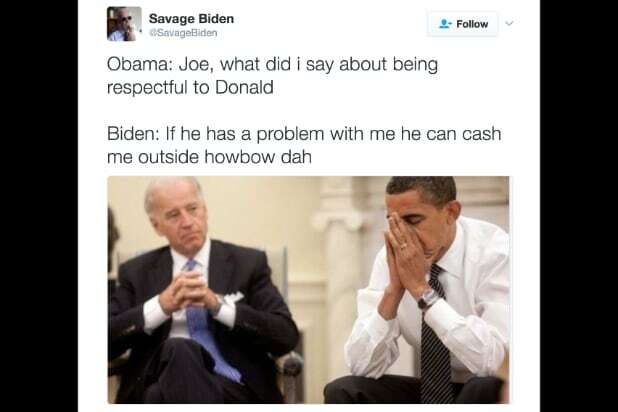 "Obama: Joe, what did i say about being respectful to Donald Biden: If he has a problem with me he can cash me outside howbow dah"
"I can cash you out over here." "Cash me ousside, howbow dah." *Filling out a job application*“How do you handle a difficult situation with a rude customer? 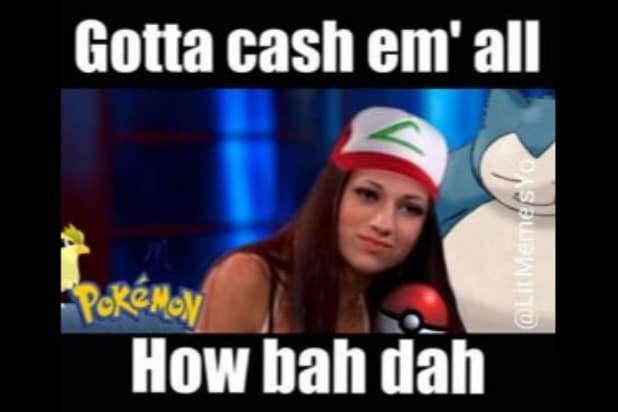 Cash me ousside howbow dah"